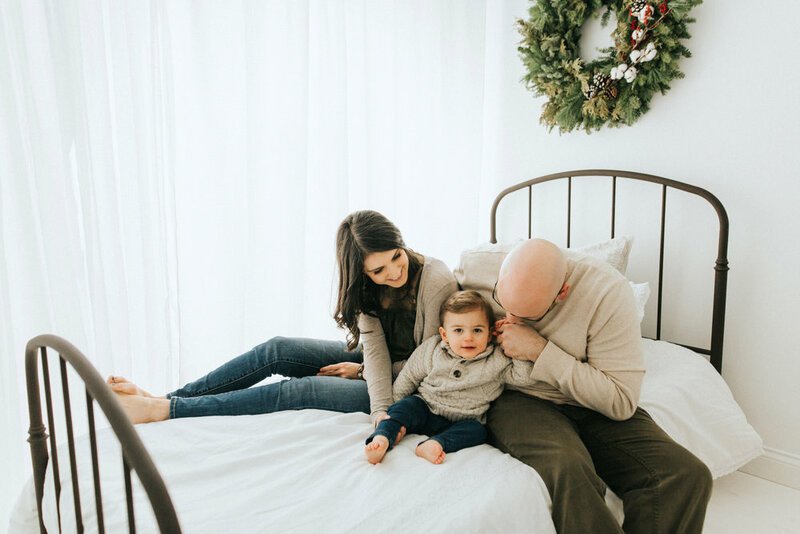 Neenah, Appleton, Green Bay, Oshkosh, Fox Valley, Wisconsin Newborn, Family & Wedding Photographer. 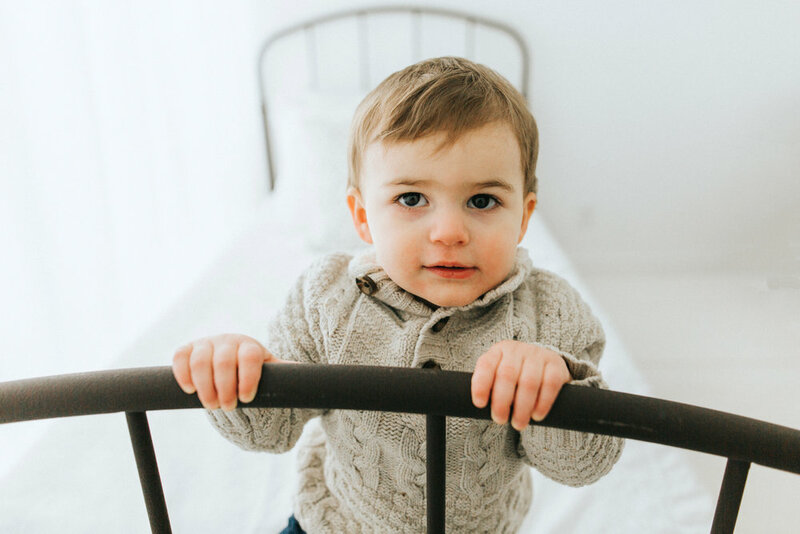 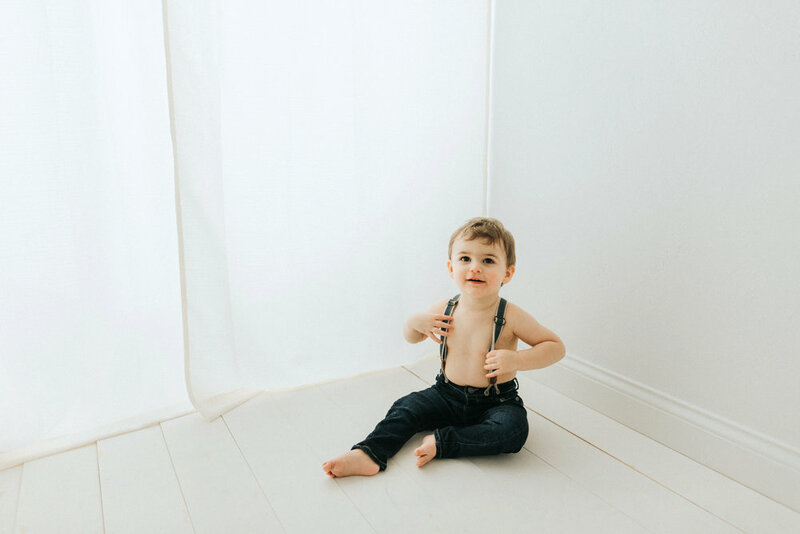 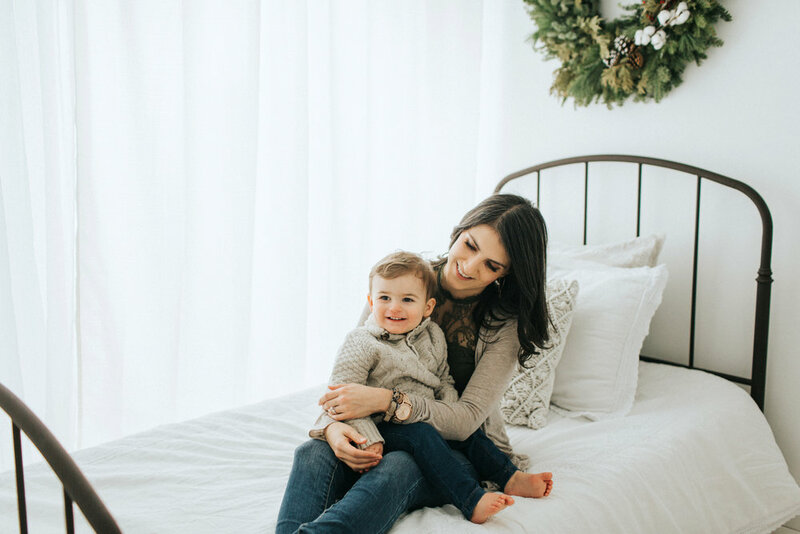 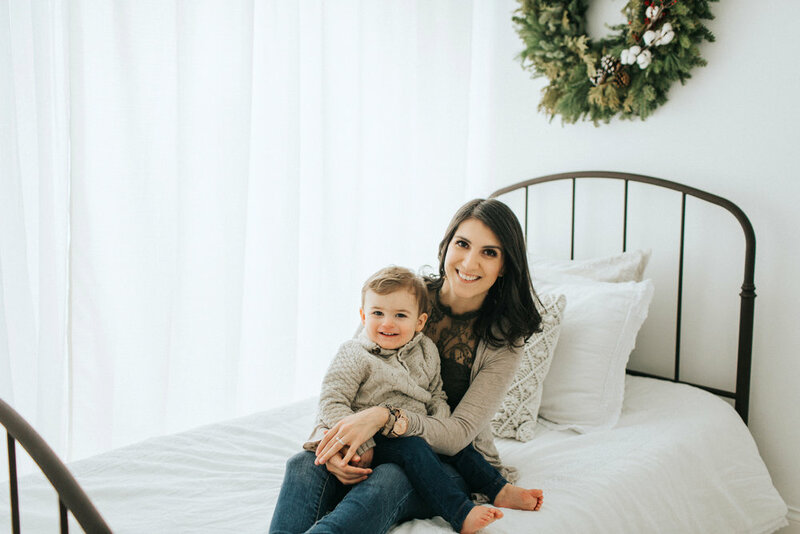 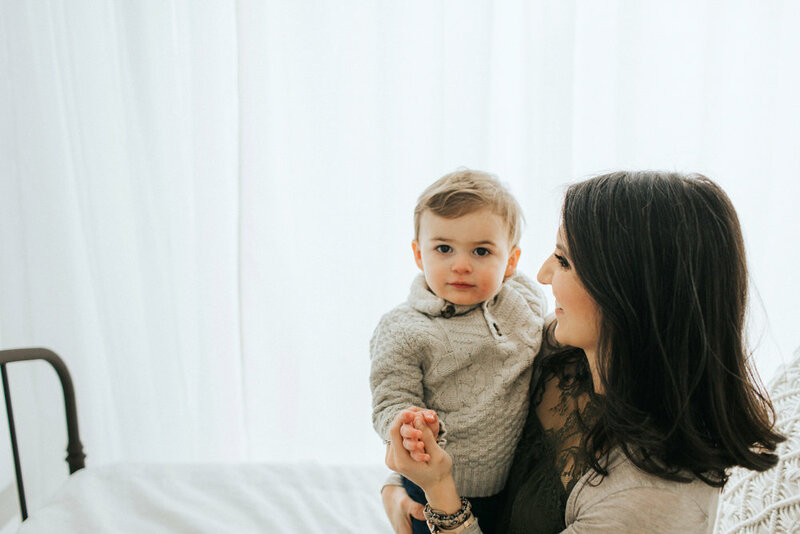 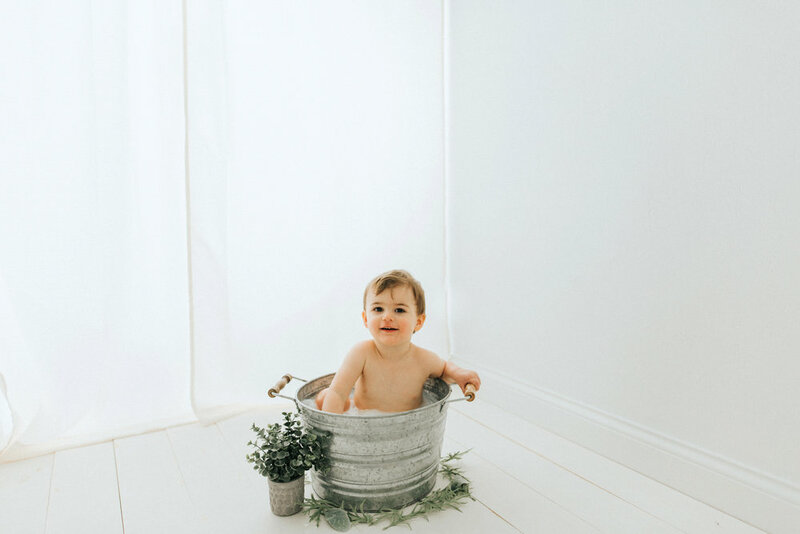 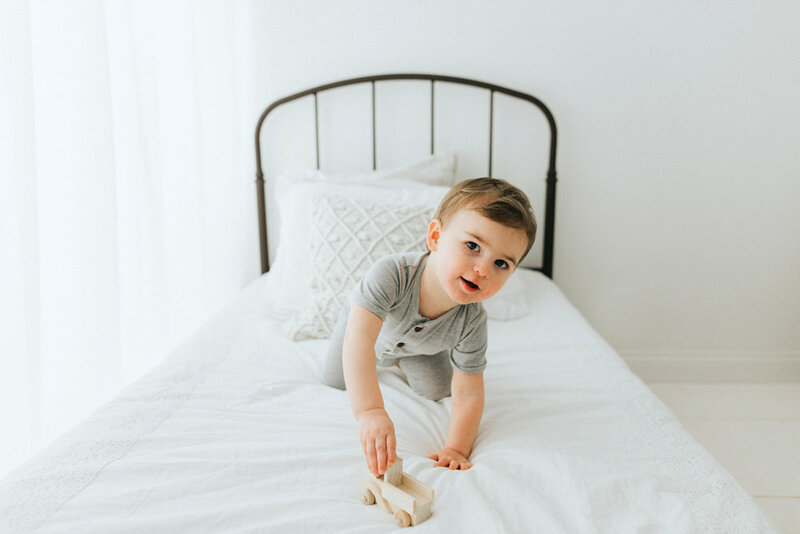 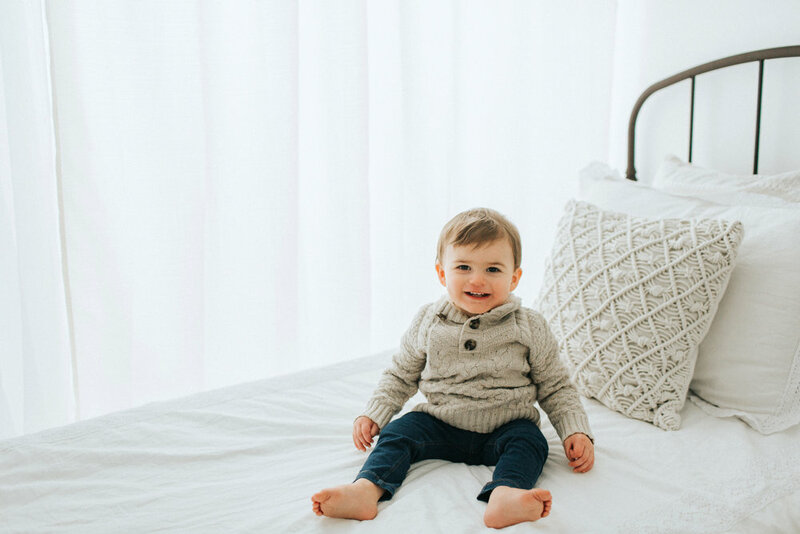 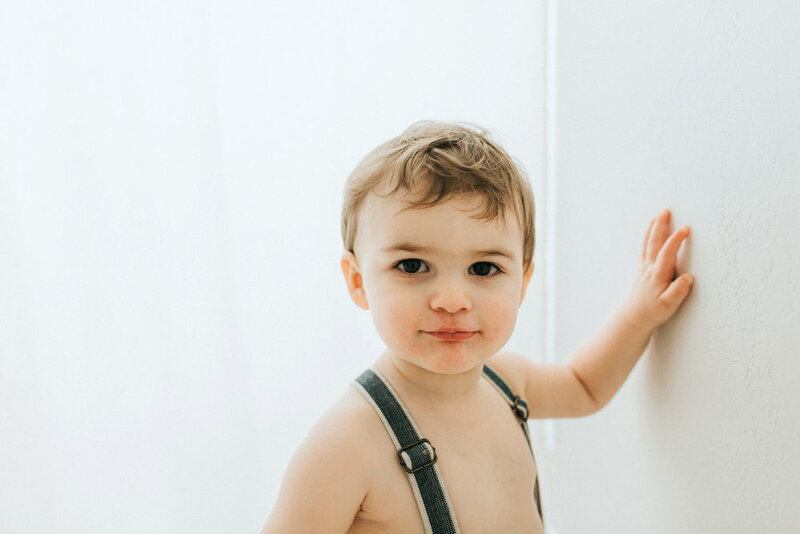 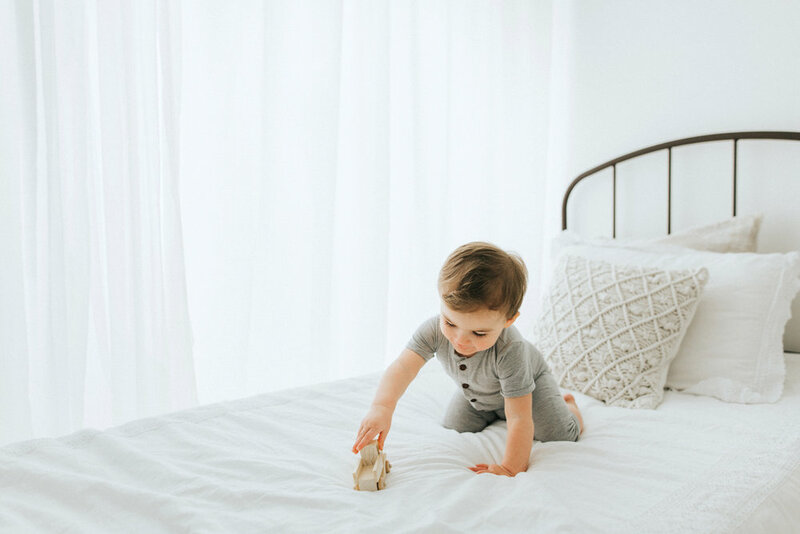 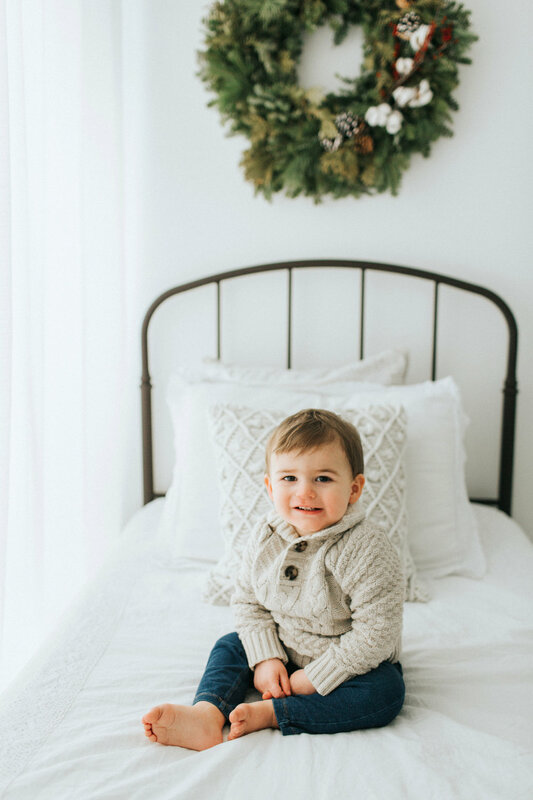 Sweet Arek came to visit me a few weeks ago for his one year photos and he stole my heart the entire session with his cuteness and happy mood! 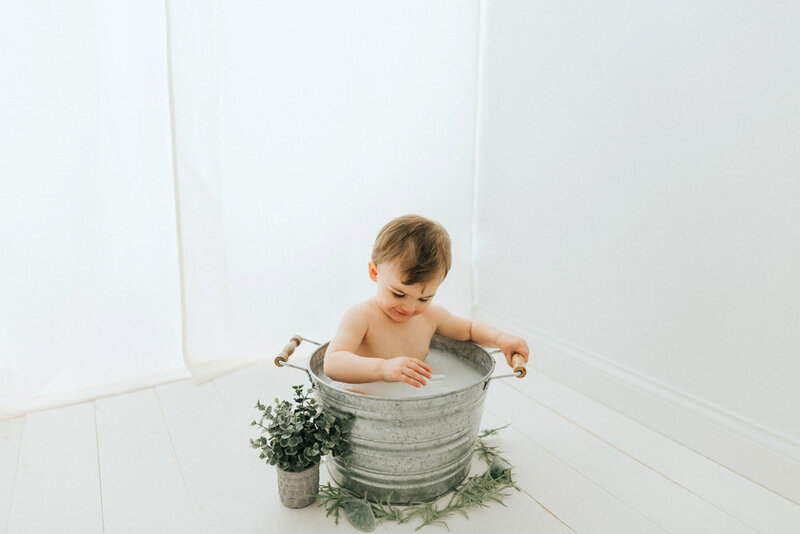 His mama requested a milk bath and it was SO adorable and was the way to Arek's heart....he loved every second of it! 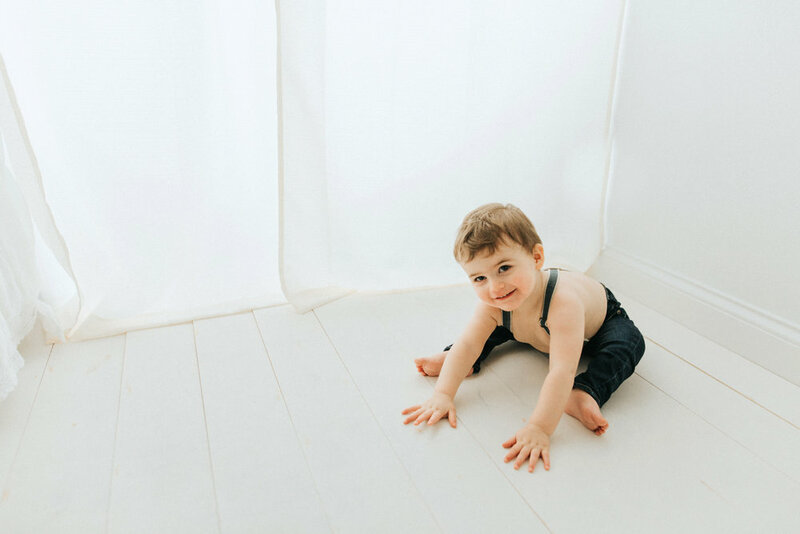 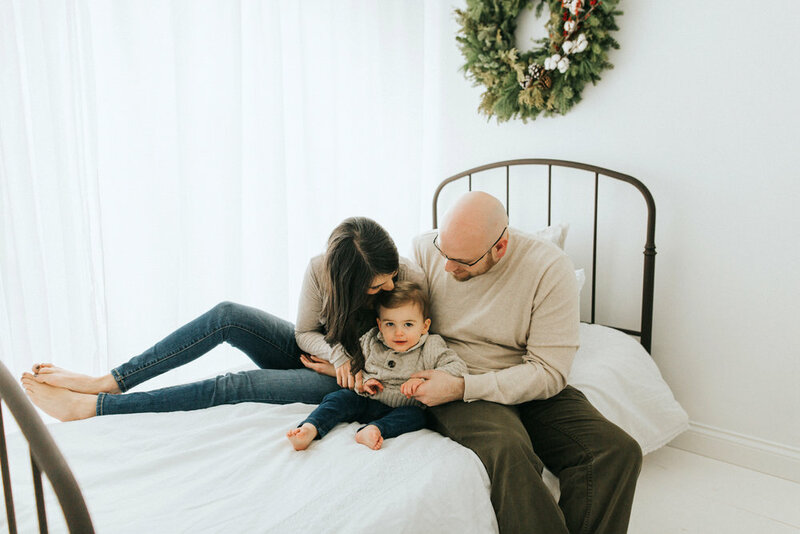 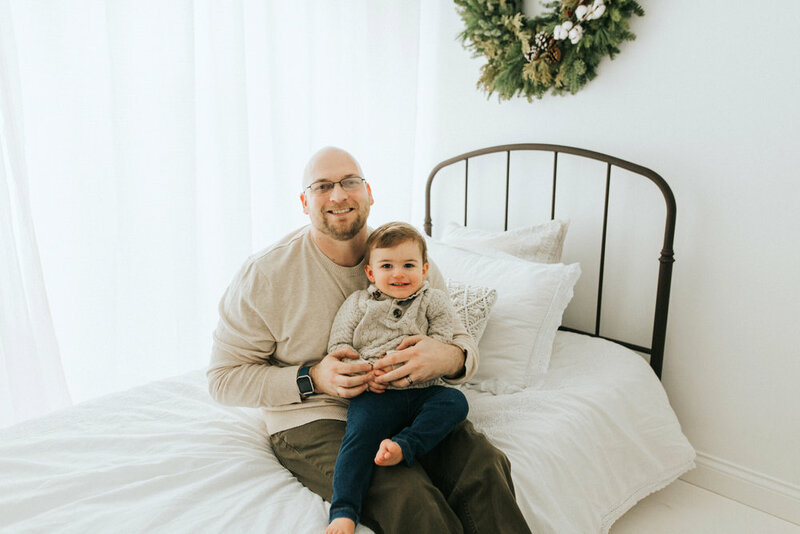 Here are a few more of my favorites from Arek's one year session!